Native Hope and Dreamstarter in D.C.
We are excited to share our involvement in the Dreamstarter grant initiative! Trisha Burke, Native Hope's Creative Content Specialist, has been in Washington, D.C., this week with Stephan Cheney, a young Native American from the Lower Brule Sioux tribe who lives in Blue Lake, California. Thank you to Running Strong for choosing Stephan as a Dreamstarter! Native Hope is proud to be his mentoring organization and Trisha his mentor. 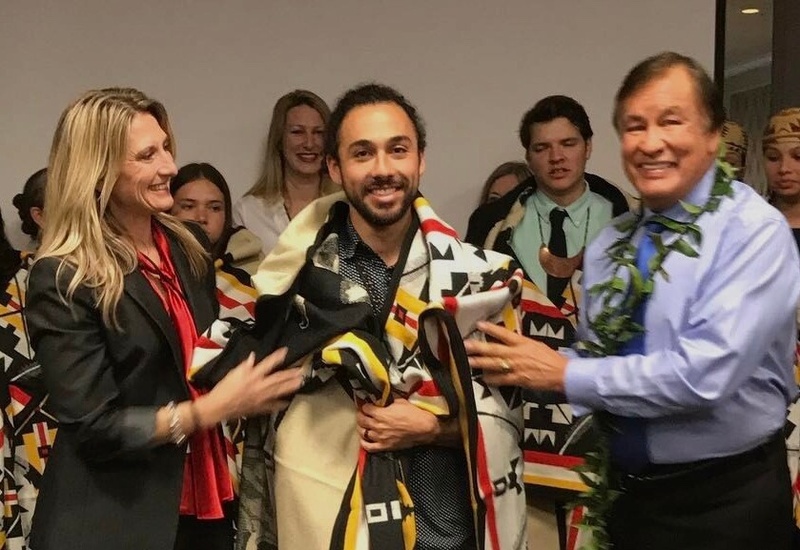 Follow along on their journey to Washington, D.C.
Running Strong for American Indian Youth is in year three of the DreamStarter program, which awards its recipients grant funding for their community projects. There are ten recipients this year. Stephan's project is "Ts’ Denoni Mentor Program," and it is an intergenerational mentoring program for the youth of the Bear River Band. Stephan’s dream is to establish an after school youth mentorship program to help transition-aged Native youth acquire job readiness skills, obtain work experience, and build self-confidence as strong Native Americans in this day and age. "This day was amazing. Being present in my thoughts. I sat next to people all day who consistently blew me away with their passion and dreams! Thankful for my mentor Trisha Burke of Native Hope and the Running Strong for American Indian Youth! Thank you for supporting good things and good people. 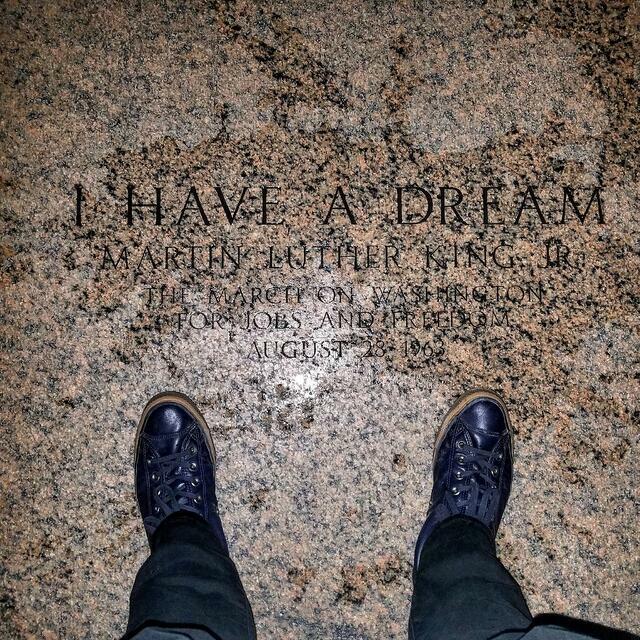 Tonight I stood in the footsteps of Dr. Martin Luther King Jr. in the foreground of the Lincoln Memorial. Under Lincoln, the largest mass execution carried out in a single day by the US Government. December 26, 1862, 38 Dakota relatives were hung simultaneously for fighting back against starvation and mistreatment due mainly to broken treaty promises. So here I stand in the same spot as Dr. King. Thinking about the treatment of our people. Thinking about our freedom and the path of 1862 to the current date. I'm wearing a shirt that says 'Dreamstarter.' My dream, that our next generation grow up feeling proud of who they are and of our resilience! I believe in the fortitude of our people and of the compassion that resides in all people." In the coming months, you can read more about our involvement in Dreamstarter here in our blog or on Facebook.